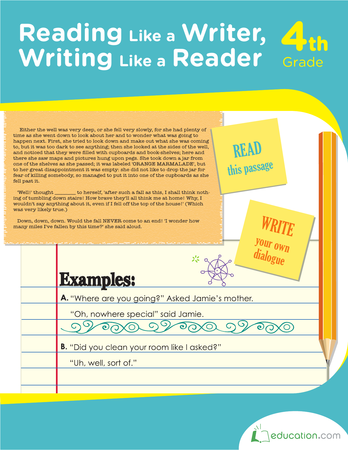 Create comprehensive readers with these resources that have your students put their skills to the test. Students can read passages and identify possible outcomes from the information given, allowing them to become more creative in their problem solving skills. 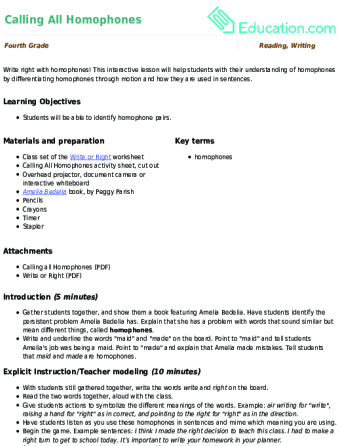 By being able to fill in the blanks themselves, students will get more out of the texts they read. Get more practise with our Making inferences in fiction texts resources. 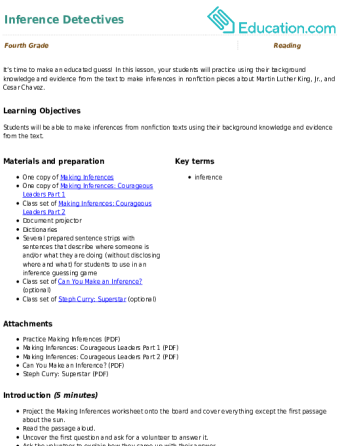 Students can use this graphic organizer to make inferences as they read fiction or nonfiction texts. Students will learn fun facts about animals while making inferences about nonfiction text. Help your students absorb the details of a text and make inferences about what they read with the strategy of close reading. By reading closely, students will become better able to understand complex themes and nuances in a text. Back in Ancient Rome, families didn't have a movie theater or a mall to visit on a lazy Sunday afternoon. Instead, they went to the Coliseum! Learn about one of the most famous composers (and one of the first musicians to be known by only one name), Ludwig van Beethoven, in this biography of his life. 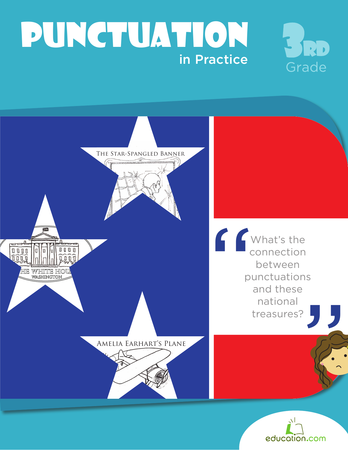 This lesson combines historical facts and creative writing to engage students in exercises that enhance both vocabulary and social studies knowledge. Students will draw conclusions about texts by combining what they learn from a text and their background knowledge. Memorizing formulas, facts and figures is just one component of education. The ability to make inferences based off those formulas, facts and figures is a vital critical thinking skill. And it takes practise. There are many devices in the Learning Library to teach kids how to draw conclusions from nonfiction texts. 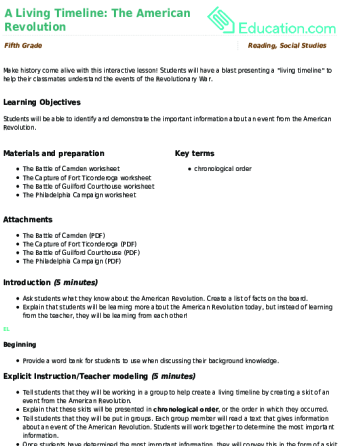 Many teachers find the step-by-step lesson plans are both timely and historical. As technology makes life more convenient, people are more distracted. 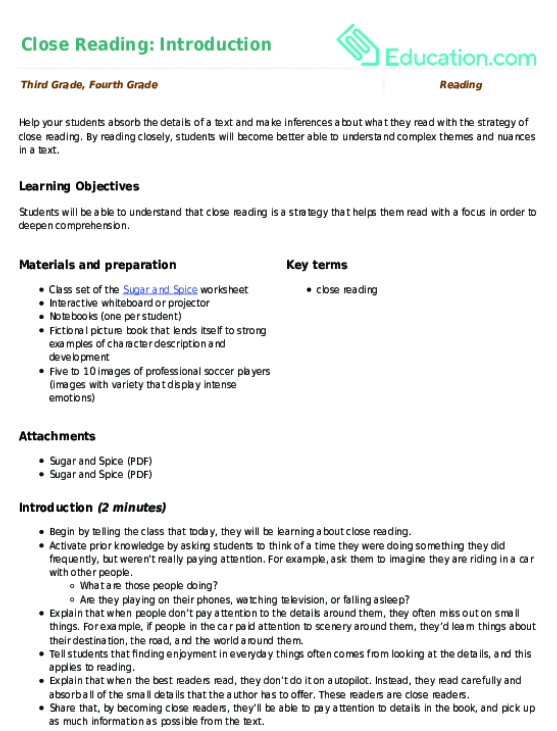 A highly-rated lesson plan, Close Reading: IntroductionOffers students practise in paying attention to detail, not only in nonfiction texts but also in their physical surroundings. Another lesson plan uses excerpts about the Underground Railroad and asks children to write diary entries based off imagining they were escaping slavery. What are their emotions? What would be the challenges and dangers? 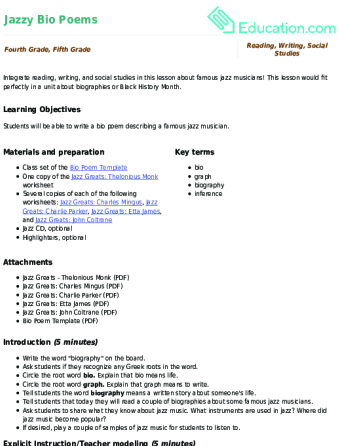 There are also dozens of printable worksheets with reading material students find fascinating. Kids can read about interesting characters such as the famous escape artist, Harry Houdini, or the infamous deaf piano prodigy, Beethoven. The short biographies are followed by questions that get children thinking beyond the letters on the page. 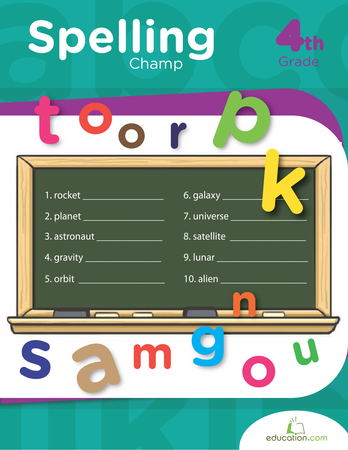 Other worksheets are an investigation on crop circles, the moon or the history of cars. 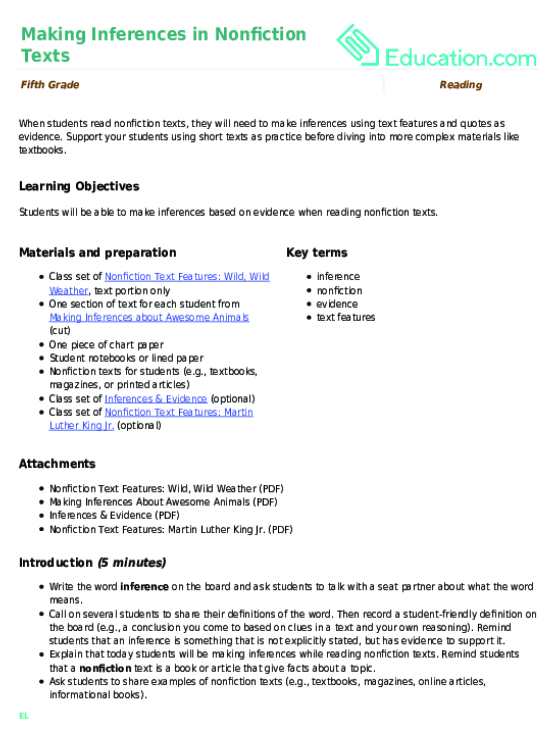 Parents and teachers can browse the many ready-to-go lessons and assignments on making inferences in nonfiction texts. The helpful resources save educators time and energy without sacrificing the quality of the classroom experience.